We are Paul & Katie McPherson, husband wife photo+video team. We live to tell compelling and emotional stories that have purpose and meaning. We love to explore and adventure and we look at each event as an opportunity to experience something completely new and unique. Family is everything to us. We have 3 beautiful children and our lives and purpose revolve around them. 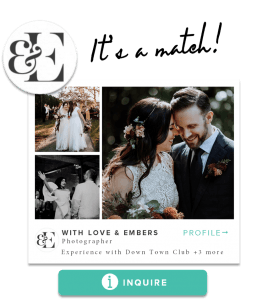 Whether it's a chance of lifetime destination Wedding, an adventurous elopement or a huge gathering we will tell your story in a way that uplifts, inspires, moves and help reinforce the bonds that are formed on your special day. 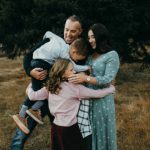 As professional photographers and videographers, it's become a stewardship to capture life in an emotions way that can be cherished throughout the generations. We want to weave inside your lifestyle and connect with you in your most natural state. 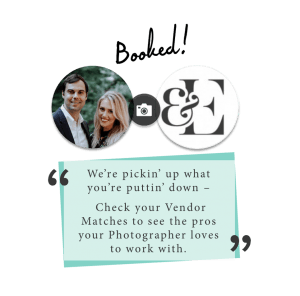 Booking with Shutterfreek is more than just aligning with professionals who understand cameras and the workflow of a Wedding. We become partners with you to make sure that your day is remember in a spectacular way. 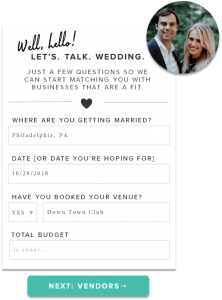 Our unorthodox style of shooting and editing creates your very own finger print that identifies with you, your friends and family in an indescribable way. We want your heart to "flutter" every time your relive the experience of your Wedding Day!